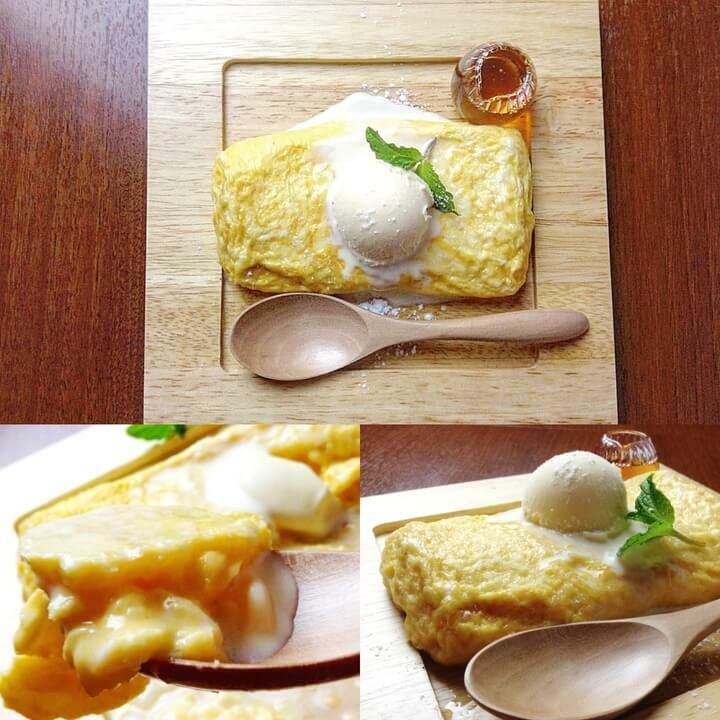 BW Cafe in Shin Okubo just introduced the new Sobaya Baked Egg dessert to its menu on March 27. 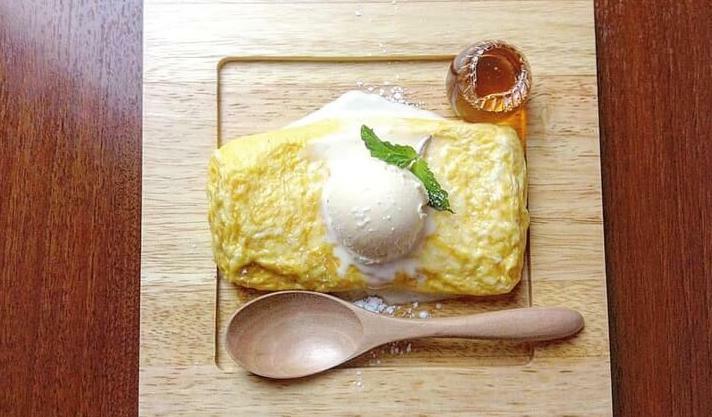 The sweet omelette, which is made with mascarpone cheese, is as delicious as purin, or Japanese custard pudding. They are made to order so can be enjoyed fresh and gooey in the middle. Each one is served with a dollop of refreshing and irresistible vanilla ice cream. If you’re in Shin-Ōkubo for a spot of K-pop indulgence then be sure to stop by BW Cafe!